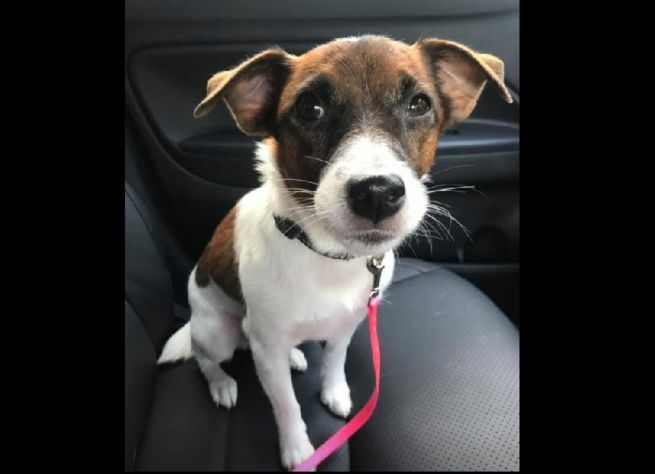 Hi all, I lost my Jack Russell Terrier at 10pm on 10/2 at Gardens By The Bay (The Meadow) area. She is 6 years old wearing Black Collar and responses to the name Bambi. Would appreciate it alot if you can help share the post so I could have more eyes on the road. She’s the gem of the family and we are not going to stop until she’s found.